Growing up in Brooklyn, Samantha has always had a passion for hair. Her grandmother was a hairstylist and Samantha’s favorite childhood pastime was to do the hair of the mannequins that were always around the house. Determined to pursue her dreams, she studied at the Paul Mitchell Academy of New York City. During her training she developed a special interest in cutting/styling. Samantha further developed her keen attention to detail as Fabio’s assistant for three years. Eventually, her dedication to her work, along with consistent training, led her to being promoted to stylist. Since then, Samantha has been providing her clients with modern looks, with a city chic vibe. 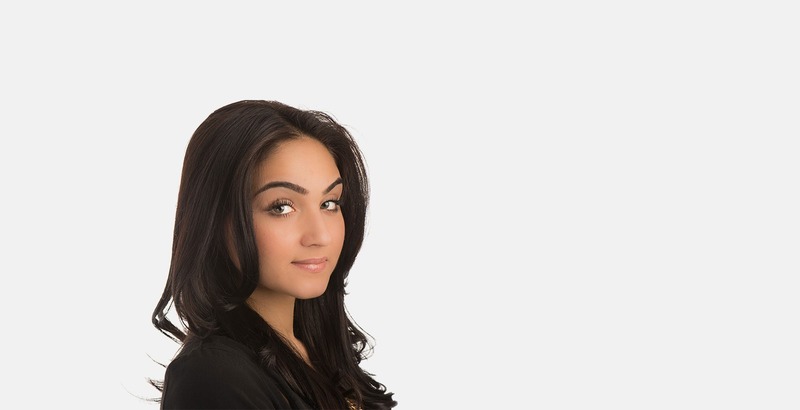 Samantha’s talent and her cheerful personality make her an essential part of the Fabio Scalia team!